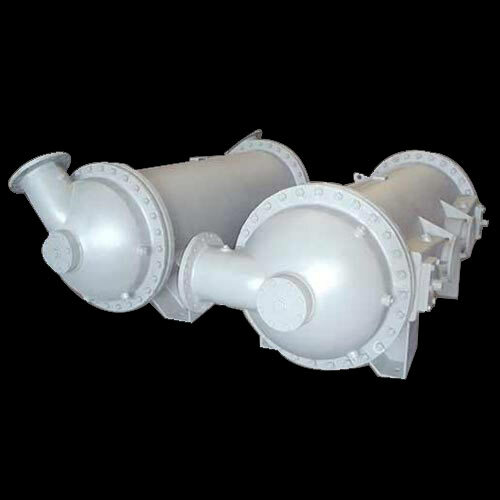 Condenser P15 is the equipment actively used for heat transfer. It is a device that is plays role in condensing a substance from its gaseous state to liquid state. 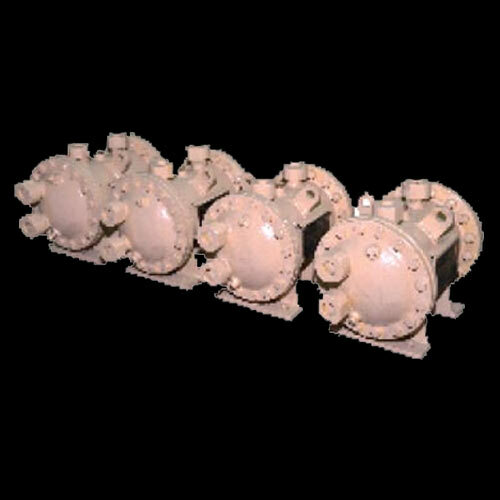 The whole process is done through latent heat that is given up by the substance and gets transfer to the condenser coolant. Using the premium grade raw material and ergonomic design, this condenser is gaining popularity with each passing day. 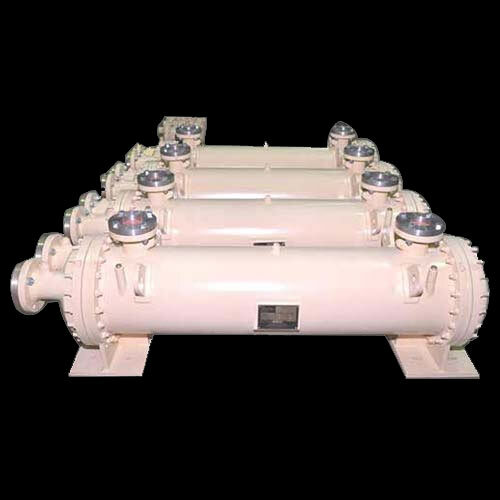 OPV Chiller is extensively meant for removing heat from liquid using vapor compression or absorption refrigeration cycle. 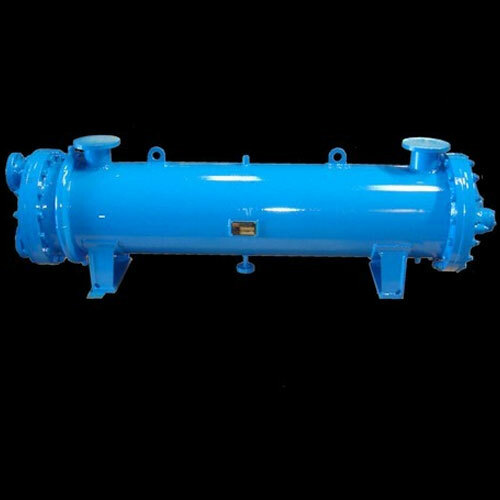 The liquid get circulated from heat exchanger to cool air as per the requirement. This has become the necessary equipment that can be bring in use in navy anytime when required. 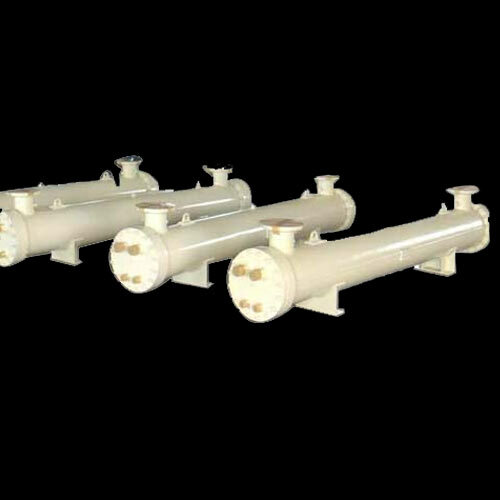 NECS Heat Exchanger is equipment that is widely used to transfer the heat between one or more fluids. Using the premium quality material and sturdy design, this has been widely brought in use due to its unique characters. With this, the liquid get separated from the solid so that the mixing can be prevented. Lube Oil Cooler is specifically designed by an expert team of ours company. As we know that lubricating oil is needed for reducing friction between moving mechanical parts that also minimizes heat from the components. The heat generates during this process is eliminated with the help of lube oil using a cooler to prevent breakdown of both oil and mechanical components. It should be ensured that the lube oil temperature should be maintained with a specific operating band. Customers can access the product in both single and duplex coolers with change over valves. 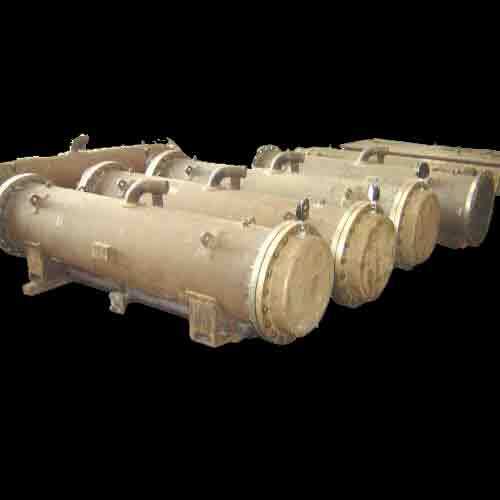 BCS Heat Exchanger is widely used to conveying the heat between one or more fluids. Ergonomically designed using premium quality material, this equipment has been widely brought in use due to its unique characters. With this, the liquid get separated from the solid so that the mixing can be prevented. Exclusively designed, this Fresh Water Cooler is eco friendly in nature and is energy efficient. This has carved the niche with unrivalled reputation with its distinct features. This will surely ensure you to save money and power while operation. This is easy to maintain and offers high performance. 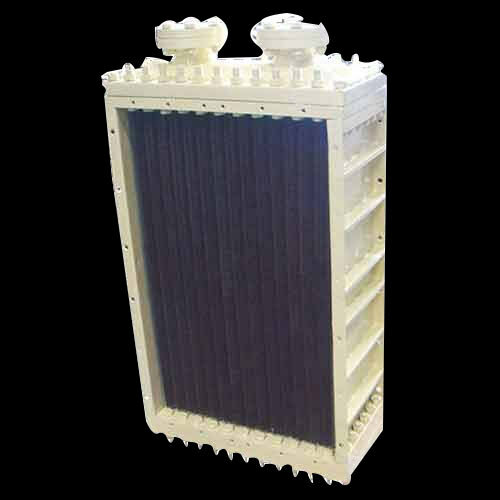 Designed innovatively, Charge Air Cooler For Gas & Diesel Engine has carved a niche among its user with its performance. It has been fabricated with high quality materials that are durable in nature and allows it to give high or efficient working.